Cindy L. Rodriguez teaches middle school reading and college-level composition. Before becoming a teacher, she worked as a reporter for The Hartford Courant and as a researcher for The Boston Globe’s Spotlight Team, an investigative group. 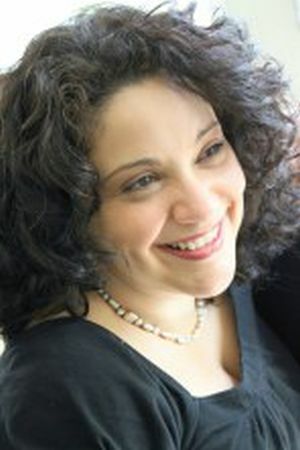 She has a bachelor’s degree from the University of Connecticut, a master’s degree from Central Connecticut State University, and two teaching certifications. She lives in Connecticut with her daughter and rescue mutt. You can find her online at www.cindylrodriguez.com. She is also a member of the Class of 2K15, the Fearless Fifteeners, the We Need Diverse Books Team, and Latin@s in Kid Lit. When Reason Breaks is her first novel.